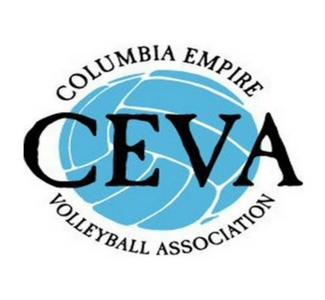 Columbia Empire Volleyball Association (CEVA) Regionals is a two-day volleyball tournament open to all ages and divisions. CEVA represents the state of Oregon and SW Washington (Clark, Cowlitz & Skamania counties), offering playing opportunities for Junior Girls, Junior Boys and Adults. Call our sales department at 503.283.3030 and select option 2. Mention CEVA for a discounted rate.